Waking up with a stiff neck is never a good way to start your day. You may not even realize the importance of finding the correct pillow. A high-quality pillow reduces pressure and stress on your neck and shoulders by supporting your head and neck during the night. The correct pillow can transform how you feel when you wake in the morning. The latest trend in restful nights involves two of the hottest products on the market: bamboo and memory foam. The combination of a high-quality bamboo cover with the comfort of memory foam makes the perfect bamboo pillow for any sleeper. Why Choose a Bamboo Pillow? 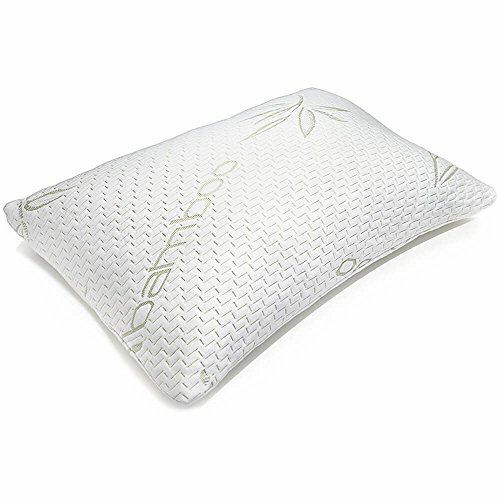 What to Look for In a Bamboo Pillow? One of the main reasons bamboo pillows offer comfortable support during the night is the addition of memory foam. Shredded memory foam provides increased contouring and reduced pressure points for your head and neck. Unlike the traditional solid memory foam pillows, bamboo pillows with shredded foam have a softer feel with increased airflow. Both back sleepers and side sleepers benefit from using bamboo pillows. Available in varying levels of support and thickness, all you need to do is choose the ideal level pillow for your preferred sleeping position. Side sleeping requires a thick, firm pillow that fills the space between the mattress and your head, offering the highest level of support for spinal alignment. Back sleeping usually works best with a medium thickness pillow. Too soft a pillow becomes flat during the night, while a pillow that is too firm causes stiffness and pain. Stomach sleeping pillows should be soft and thinner than traditional pillows. Too thick a pillow will strain the neck during the night. Naturally Antimicrobial and Hypoallergenic – Bamboo is unique in being a healthy alternative for those worried about bacteria and allergens. Highly Absorbent – The natural fibers of bamboo are highly absorbent to create a comfortable night’s sleep. Thick and Cool Cover – Bamboo pillow covers are soft and thick yet offer a high level of breathability. When combined with venting technology, they keep cool even on the warmest nights. 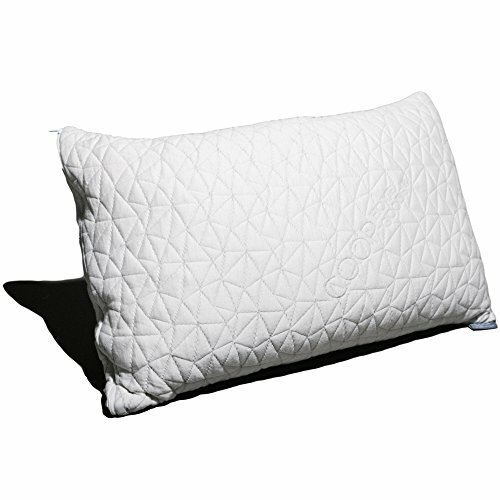 Retains Shape – Bamboo pillows featuring a memory foam interior don’t require constant fluffing. The foam naturally expands to the original shape. Durable and Easy to Clean – As a natural material, bamboo does not require special cleaning techniques. Removable bamboo covers allow you to safely and easily wash your pillow covers. This adjustable bamboo pillow is the editor’s choice due to adjustability, quality and price. A zipper in the pillow casing allows you to customize this bamboo pillow to best fit your sleeping style. You can remove the shredded memory foam to adjust the thickness of the pillow. Crafted from a high-quality propriety foam blend, the Coop Home Goods Pillow is a durable pillow at an affordable price. Fully adjustable for all sleep positions. Shredded memory foam offers consistent support. Hypoallergenic materials protect you from dust mites. Blended cover of 60% bamboo and 40% polyester is soft, durable and washable. 100 day no-questions asked guarantee offers a full refund if you aren’t satisfied. Once you remove the interior filling, you must keep it in a container to readjust the pillow to a thicker or firmer consistency. If you remove too much filling, the pillow may feel soft but offer little support. 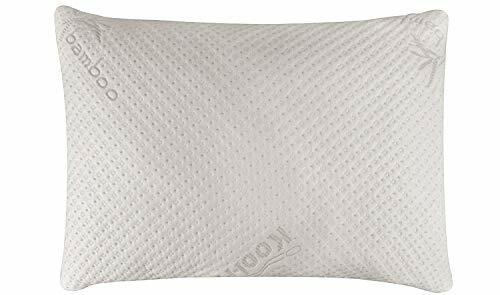 If you’ve struggled with pillows going flat during the night, the Snuggle-Pedic Bamboo Pillow features an Eco-Friendly Biogreen memory foam that reportedly never goes flat. With this CertiPUR-US certified foam, you don’t have to worry about harmful chemicals or VOC emissions. It won’t require an airing out period – you can use it immediately. A side zipper allows you remove and add shredded memory foam to customize the thickness and softness of the pillow to best fit your needs. Fully adjustable for all back, side and stomach sleepers. No waiting for the traditional memory foam smell to disappear. Made in the USA from eco-friendly materials. 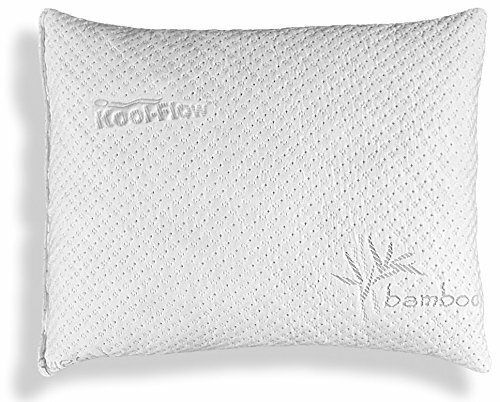 The Kool Flow Micro-Vented bamboo cover keeps you cool at night. 120 day money-back guarantee and 20-year warranty protects your investment. Waking up with your pillow pushed to the side is a good indication that it is too bulky and thick. Stomach sleepers require thin pillows to properly align the neck and head for a good night’s sleep. Two inches thinner than most pillows, the Slim Sleeper by Xtreme Comforts is the best bamboo pillow for stomach sleepers and smaller individuals. Although this pillow is thinner, it is not flat. The CertiPUR-US Certified Foam provide the support you need night after night. Ideal for children and stomach sleepers who require a thinner pillow. High-quality memory foam is healthy and safe for the entire family. Made in the USA to meet high quality standards. Kool-Flow bamboo cover is cool, breathable and machine washable. Hypo-allergenic to resist dust mites. Only offers a 30-day money back guarantee. Some users still find it to be too high and firm for stomach sleeping. Larger than a traditional size pillow, the queen-sized Hotel Comfort Bamboo Pillow offers the best value to consumers looking for a reliable pillow that lasts. The unique design is made to offer medium support and mold easily to your body. The shredded memory foam is sandwiched between transition foam. The result is a smooth pillow offering the ideal support for back and side sleepers. Feels more like a traditional pillow. Interlocking shredded memory foam does not shift or become clumped. CertiPUR-US foam is hypoallergenic and dust mite resistant. Blended bamboo cover is moisture wicking and stays cool throughout the night. Oversized to fit a queen or king bed. May be too large for small-framed bodies. Cannot be adjusted to fit sleeping position or comfort level. Original Bamboo pillows are a budget-friendly option for those looking to purchase multiple pillows. Their adjustability allows you to customize each pillow to fit each sleeper perfectly. The SmartSOFT shredded foam can easily be removed through a hidden side zipper. The soft memory foam completely adapts to your body, giving you the support you need for a good night’s sleep. Back, side and stomach sleepers can all find comfort with this affordable bamboo pillow. It may seem like a bamboo pillow should be made entirely of bamboo, but it isn’t. Bamboo pillows are a type of pillow featuring high-quality cases made from bamboo. Also known as viscose rayon, most bamboo pillow cases are a combination of bamboo, polyester and other fibers. The combination of a high-quality bamboo pillow case with the advantages of memory foam creates the perfect pillow for comfort and support. Memory foam is known for trapping your body heat, causing you to become hot and sweaty during the night. The breathability of bamboo fabric helps prevent the collection of heat. Bamboo pillows are a cooler memory foam pillow option for a better night’s sleep. What Are Bamboo Pillows Made Of? Bamboo fabric is the perfect choice for a smooth, cool pillowcase. The best bamboo pillows are made from eco-friendly bamboo fibers. From sustainable and eco-friendly bamboo plants, bamboo fibers are typically combined with other materials to create a soft, breathable fabric. Providing ventilation and a high level of moisture wicking, bamboo pillow cases keep you cool and comfortable throughout the night. 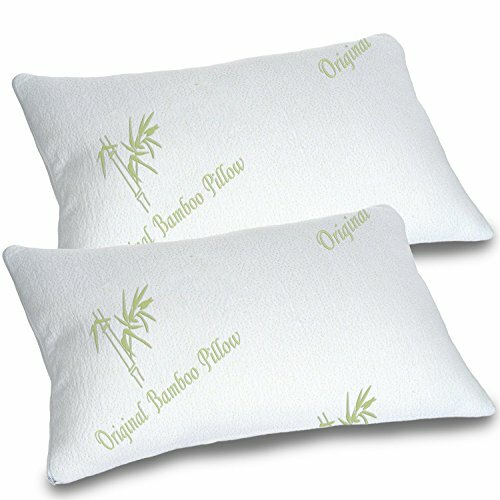 Bamboo pillows are extremely durable and hypoallergenic. However, they require regular cleaning just like traditional pillows. Regular washing keeps your skin healthy and your pillows looking fresh. To wash the cover – The best bamboo pillows feature bamboo fabric covers that can be easily removed and washed. Simply take the cover off and wash in your machine using the gentle cycle. You can either air dry the cover or place in the dryer on a low heat setting. To wash the shredded memory foam pillow – The safest way to wash a memory foam pillow is to first remove the cover. Take a damp cloth and clean the surface of the pillow. Avoid soaking the memory foam filling. Allow to air dry. How to Fluff a Bamboo Pillow? Many bamboo pillows with shredded memory foam are shipped in a compact box. Many are even tightly rolled and shrink wrapped. High-quality memory foam can take between 24 to 48 hours to reach its full height after being compressed for shipping. It can be frustrating because you want to try out your new pillow as soon as possible. You can speed the process up with a simple trick. Many manufacturers recommend placing the pillow in the dryer for 10 to 15 minutes on low heat to fluff a bamboo pillow. 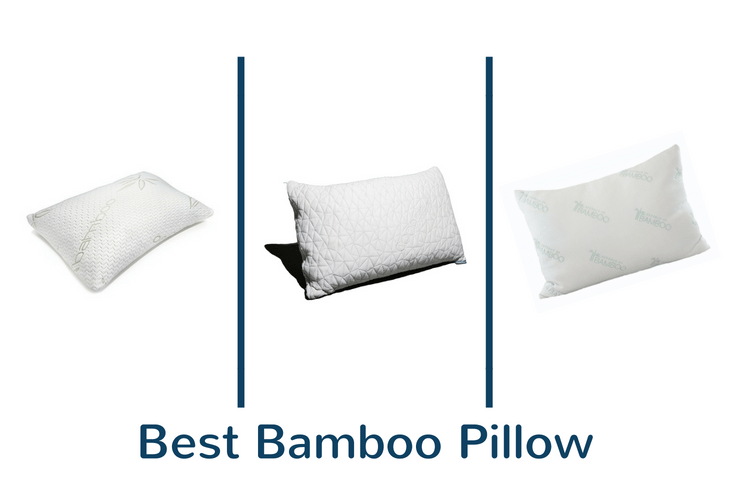 Being able to adjust the shredded memory foam filling in a bamboo pillow to best fit your needs is a huge advantage. You can customize the pillow to fit your sleep position and body size. Bamboo pillows come in wide variety of sizes. Most people recommend fitting your pillow to your bed: standard pillow for a double or twin, queen size for a queen and king size for a king. Look for environmentally-friendly pillows featuring certified memory foam. This reduces the use of chemicals and toxic VOCs. CertiPUR-US certified foam is the standard for high quality, safe memory foam. It isn’t just the type of foam that matters, the shred size can change the pillow as well. Small pieces of foam produce a heavier, firmer pillow. Large pieces create a lighter, softer pillow. A combination of the two can produce a supportive pillow with a soft feeling. A high-quality, removable bamboo cover allows you remove the outer layer for easy cleaning. A clean bamboo pillow cover will be softer, offer better breathability and wick away moisture to keep you comfortable all night long. The cheapest pillows usually offer a lower grade foam and no adjustability. The savings usually aren’t worth the cheap quality. However, there are many affordable bamboo pillows available with adjustability, certified eco-friendly foam and luxurious bamboo covers. Bamboo pillows provide an upgraded sleep experience. The soft cover may seem like simply a luxury, but the support of shredded memory foam will improve the quality of your sleep. No matter which position you choose – back, side or stomach – there is a bamboo pillow perfectly customizable to your needs. It may seem simple, but with a bamboo pillow you will say goodbye to a stiff neck and take back your mornings. Jose is a digital marketing entrepreneur who was frustrated by his own experience of finding a good neck pillow online. 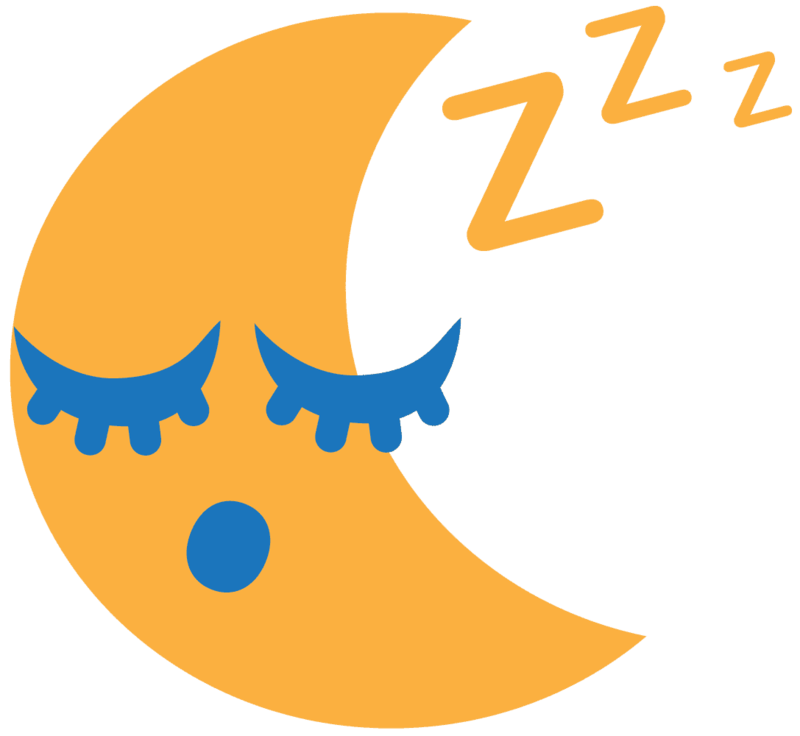 After tossing and turning from many nights of restless sleep, he created sleepyhood.com to help others in similar situations get a restful good night sleep.